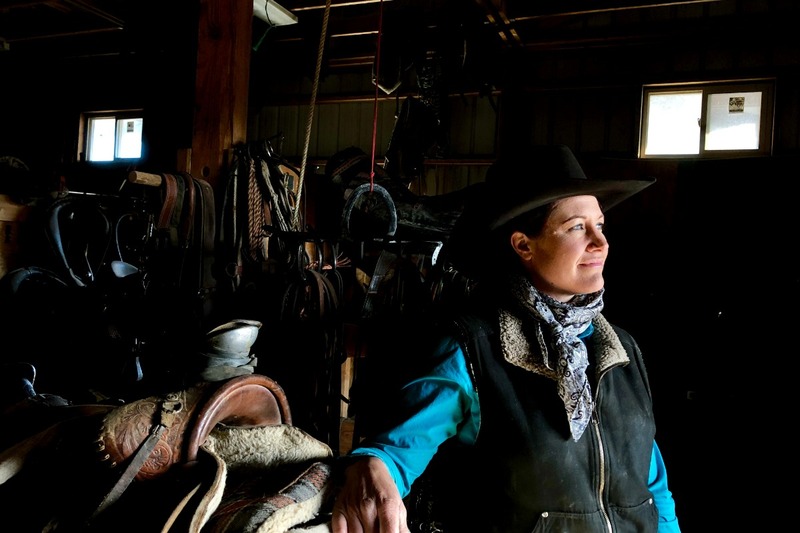 Nicknamed for her auburn hair and a penchant to blush, Debbie “Red” Schrock expertly navigates the frosted terrain on the horseback trails at Sun Mountain Lodge. 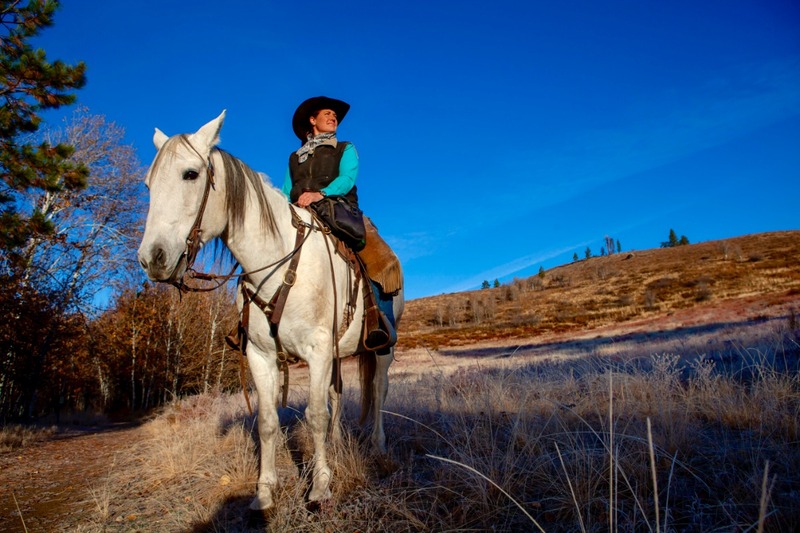 Sitting atop a white Kiger Mustang named Rio, Red shares her passion and enthusiasm for the Methow Valley one guided ride at a time. 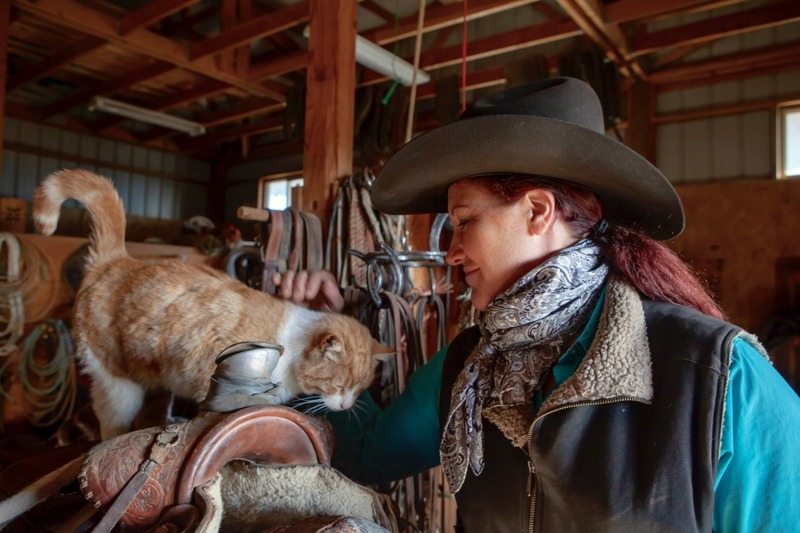 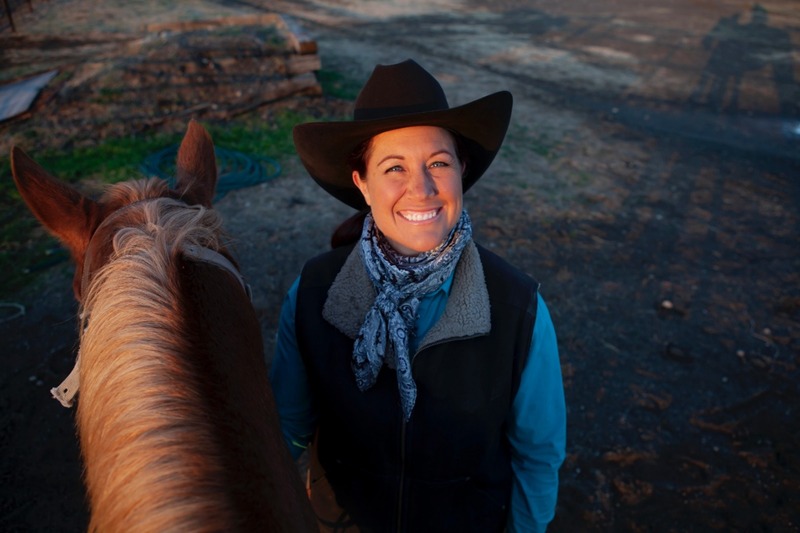 As owner and manager of JD Outfitters, Red took over the horseback riding program at the resort in 2011 after having worked there in the early 2000’s. 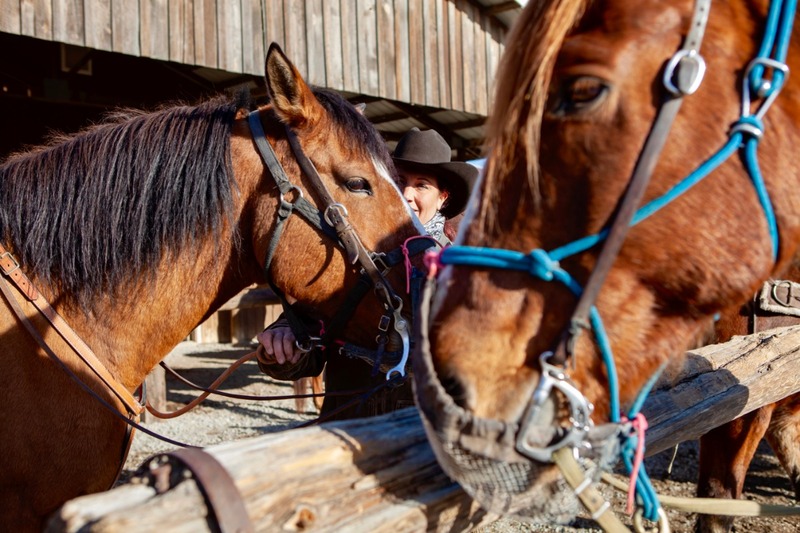 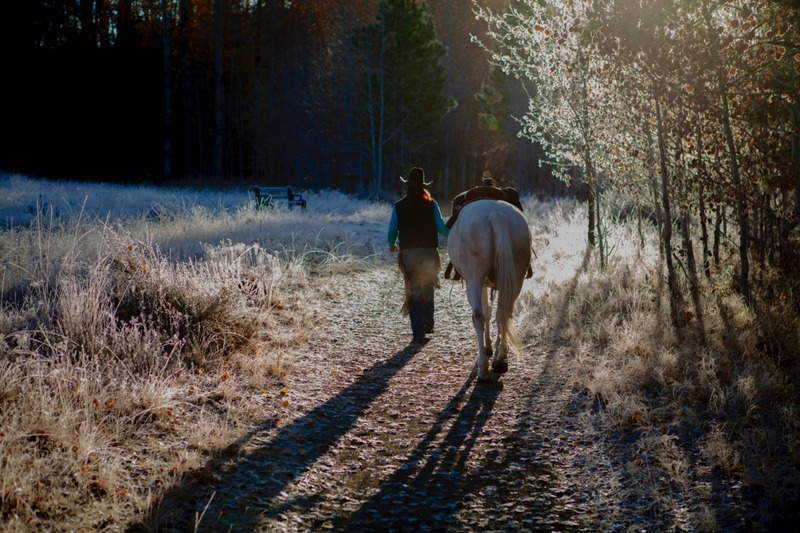 Currently, managing 46 trail horses for an array of riding options, including customized private rides, cowboy camp dinners, and pony rides for kids under 5, keeps Red very busy.